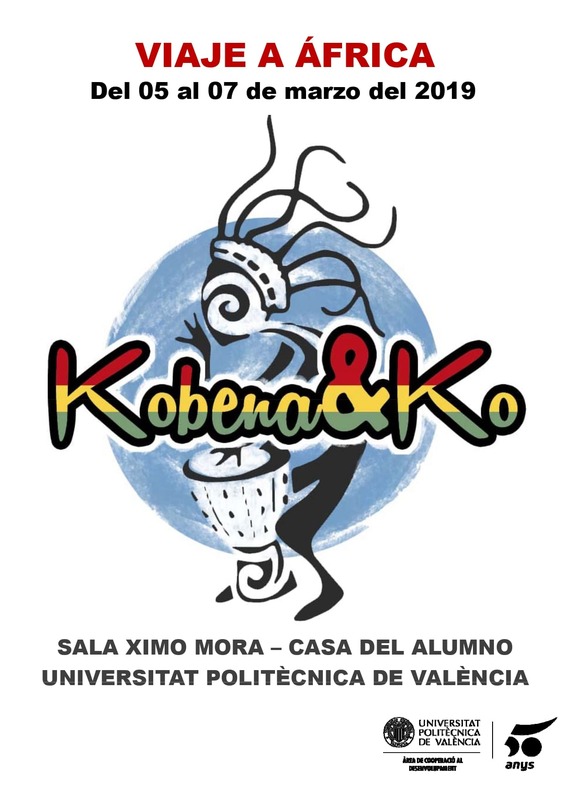 The Sala Ximo Mora of La Casa del Alumno hosts the seminars organized by the Kobea & Ko association. 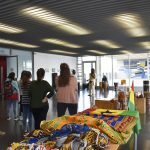 This initiative aims to show the university community the diversity, traditions, values ​​and cultural richness of the African countries of the North West Africa region and the social reality of the Africans who live in the Valencian Community. In addition, its intention is to promote participation in the groups for greater social integration. 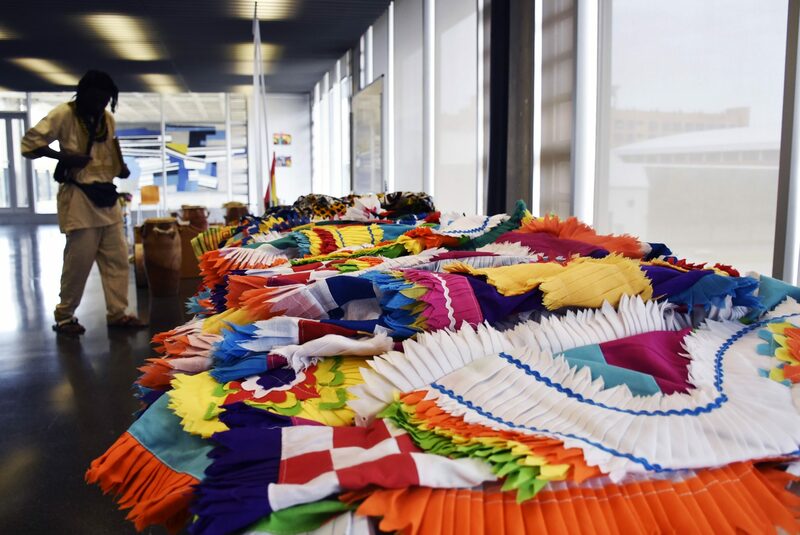 This activity is a song to the values ​​of coexistence, integration, knowledge, education and respect. 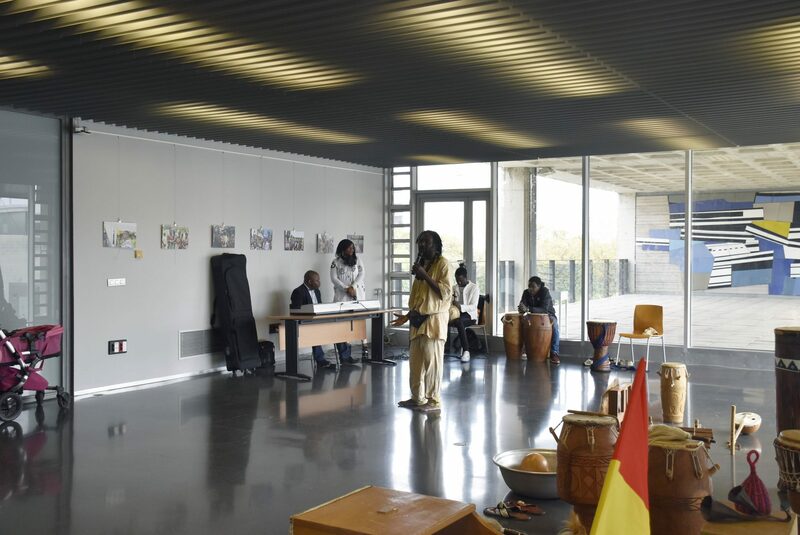 Selection of musical instruments, clothing, fabrics, utensils, masks and photographs from the North West Africa region that will be on display from March 5 to 7 in the Sala Ximo Mora of the UPV Student House. 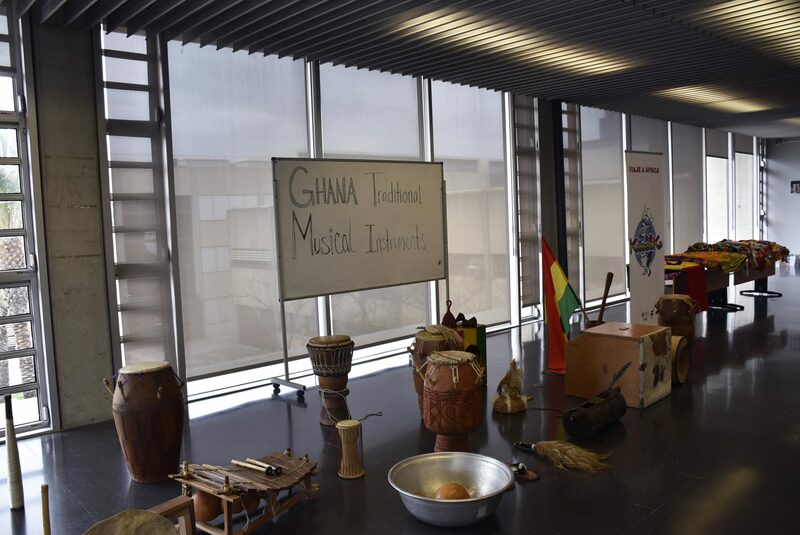 Sample of rhythms and dances from the North West Africa region, as well as songs and African gospel typical of the churches of Ghana. Dauda Diagne Musician of Kora. 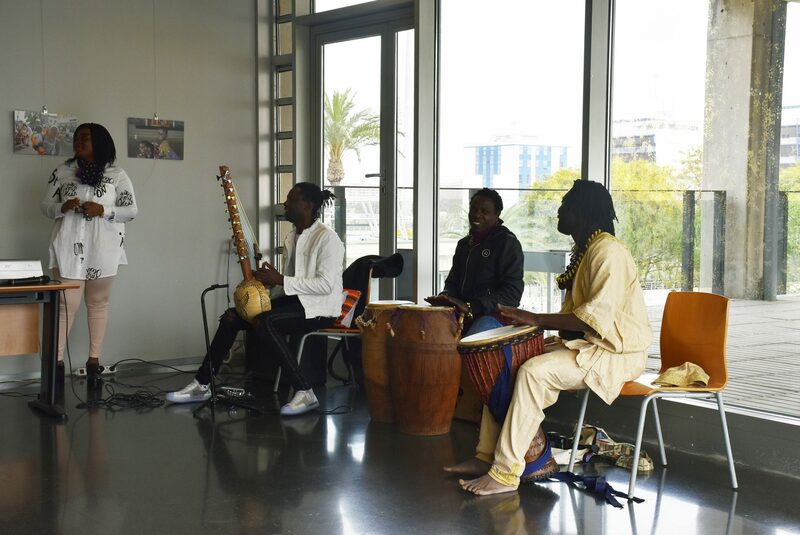 Guest musician from Senegal. Abdul Rahaman. 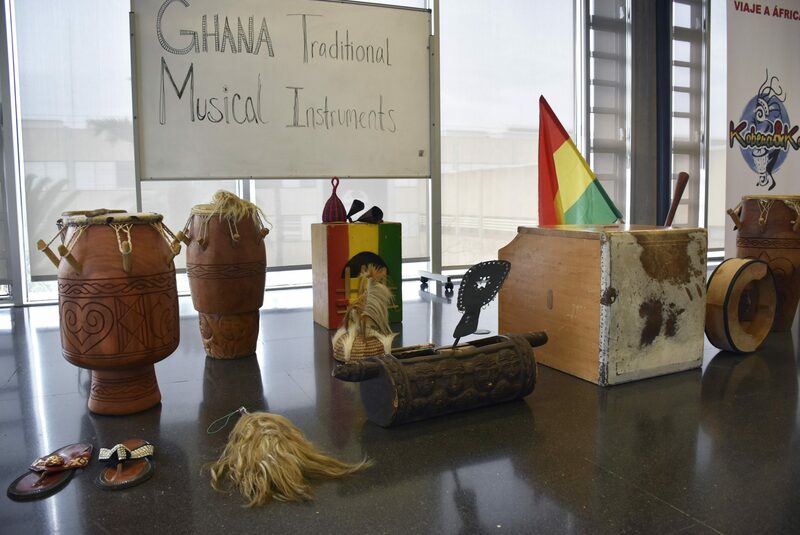 Play the Afirikyiwa instrument that marks the rhythm of Ghana. Patrick Sam Johnfiah. African from Ghana. Sing African gospel and play the keyboard. Muhamed Sene. Dancer of Senegal. 10: 00H Presentation Travel to Africa. Guided tour by Africans from Valencia. Richard Kobena (President Asoc. 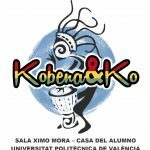 Kobena & Ko), members of the Ghana Association in Valencia and citizens of the African community residing in Valencia will present their work for the integration of the African Community in Valencia and to raise awareness of the culture of African countries to the citizenship of the Valencian Community. 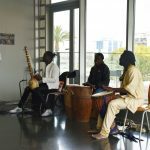 10: 30H Experiences of Africans in Valencia. 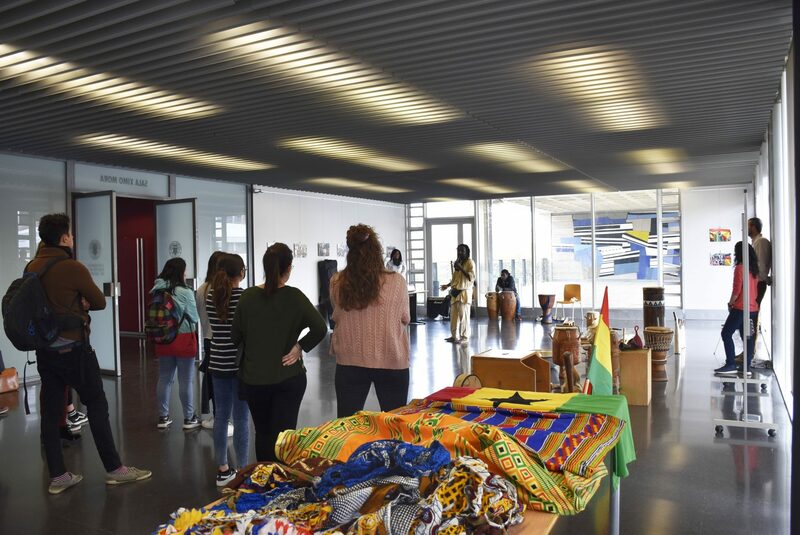 Africans residing in Valencia will present their experiences of integration and coexistence in the Valencian Community, as well as students of African origin (children of Africans, students, …) will present their points of view. 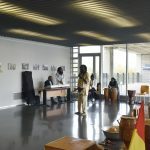 Ishmael Ahadije PhD student from Ghana at the UPV. 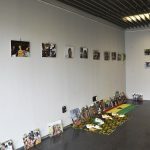 11: 00H Experiences of Africans in other European countries. 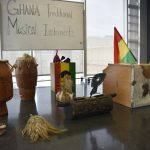 With the help of Addison, a Ghanaian musician living in Denmark, as a guest lecturer, he will tell us about his experience as a musician in Europe and the life of Africans in Denmark. 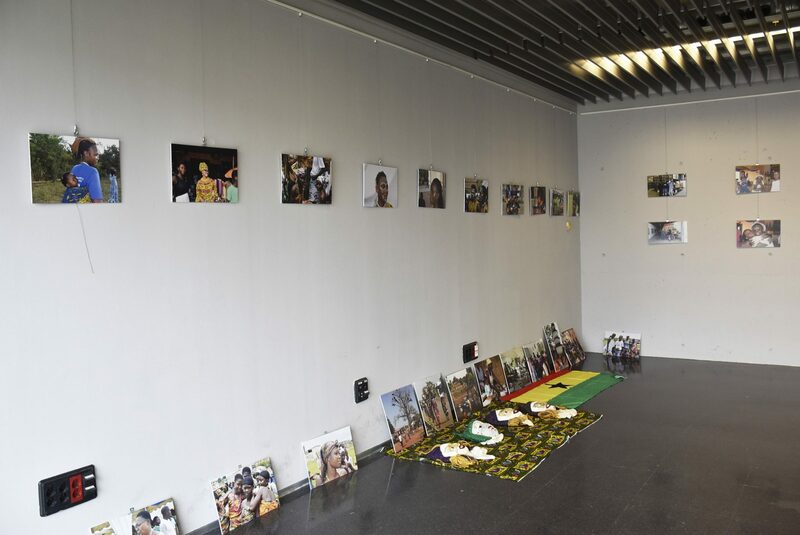 11: 30H The work of citizen platforms, associations and NGOs with the African community. Integration, coexistence, respect and education. 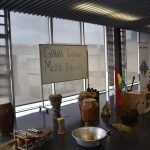 collaborative experiences in Africa and more specifically in Ghana. Serafina Raimundo Marco of the association Together with Senegal for a better future. 12: 30H Closing and conclusions. What can we do in our city? 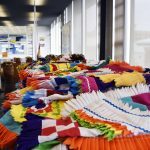 An appeal to university collaboration and the approach between cultures. Ludivine Chulio Guillem. ACCEM technician. Ana Isabel Matínez. President of València is a refugee and human rights activist. How to stimulate your creativity? THAT THE SMOKE DOES NOT BLIND YOU!